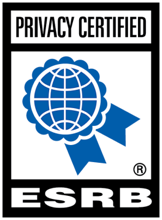 Our technology powers kid-safe advertising, safe-social, influencer marketing, family authentication and COPPA compliance for hundreds of brands and agencies around the world. See how some of our biggest clients have used our products to create memorable, exciting and safe brand experiences for under-13s. 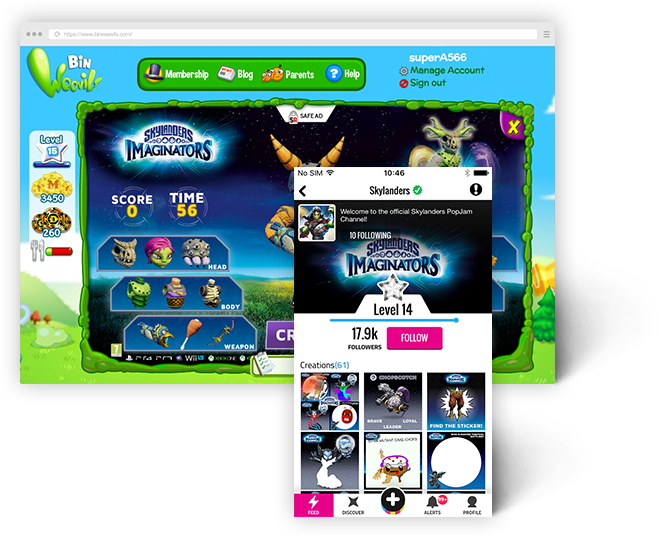 Activision showcased their new Skylanders Imaginators game to their target audience by interacting with kids through digital channels using our suite of kidtech, creating an expansive and unmissable brand experience. 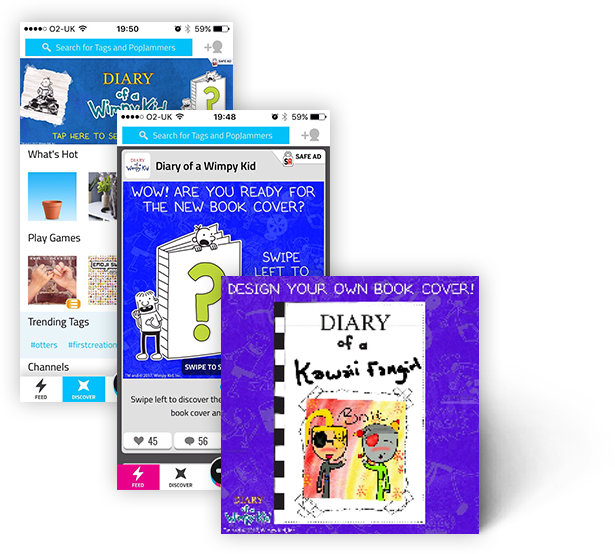 Following the success of their channel on our safe social platform PopJam and a series of engaging ad campaigns through AwesomeAds, Penguin Random House chose our platform to host the exclusive digital cover reveal for the 12th book in the Diary of a Wimpy Kid series, The Getaway. 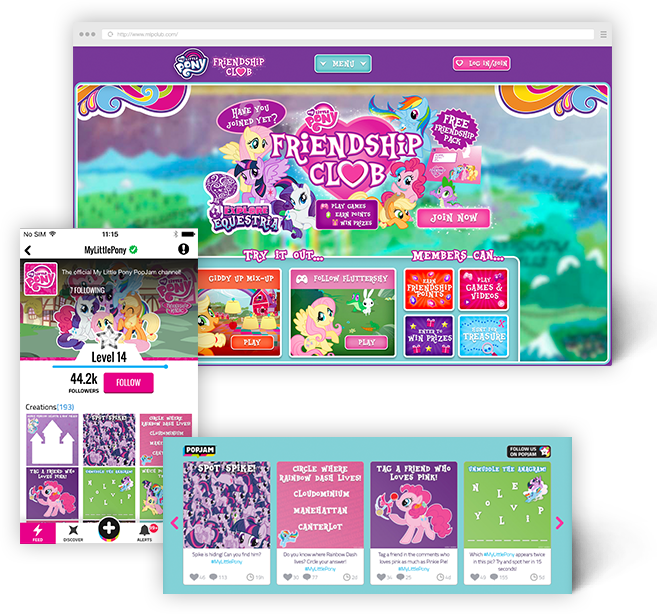 Hasbro wanted to bring one of their most popular brands to life digitally in the form of the My Little Pony Friendship Club. The club, powered by our Kids Web Services platform, is safely engaging kids and their parents across Europe, with full support for GDPR-compliance at its core. 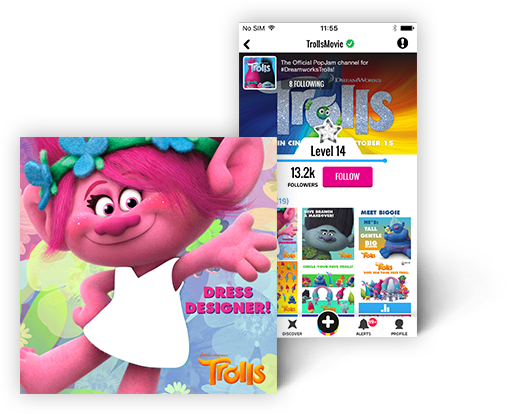 To get kids excited about the cinema release of the movie Trolls, Dreamworks used our platform to engage their target audience with vibrant characters through safe social, creative ads and influencer promotion. Not sure what you’re looking for ?